You will be working as part of the Family Reunion Integration Service. Family Reunion is a key legal route through which refugees obtain protection in the UK, and this project is the UK’s first national programme providing holistic integration support for reunited families. Enjoyment was clearly visible on the faces. 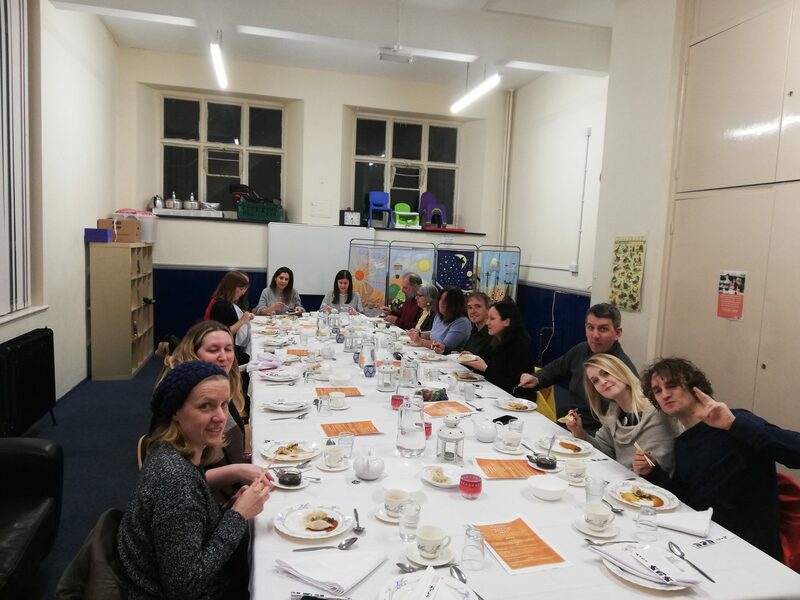 The guests at the 4th session of the Supper Club expressed their pleasure at having shared an “unforgettable” moment of “discovery and friendliness”. Indeed, speaking of discovery, specifically culinary discovery, the fourteen diners effectively tried something different, not what you’d find in a Chinese takeaway! For example, tender, succulent white fish steaks – conger eel nonetheless – flash fried after having been slowly steamed in the oven – glazed with ginger and soy, as part of the main dish. The other curio was a dessert called Tremella and Lotus Seed Soup. Sounds beautiful, doesn’t it? In any case, Tremella seemed to beg the question of: “What is it?”. Matt, the chef, revealed a whole story of skin care and beauty: “It’s an anti-ageing traditional soup packed with superfoods’’ he explains to the guests who are now starting to recognise some of the ingredients in their dessert cup. Red dates, goji berries, lotus seeds… Still, most of them were yet to figure out the main ingredient: snow fungus! It’s packed with collagen, a protein known for giving structure to your skin, improving its elasticity and moisture and reducing wrinkles. “Good reason to fancy Tremella!’’ someone says, triggering a burst of laughter around the table. Online money-saving guru, My Favourite Voucher Codes, has invited Oasis Cardiff to take part in their March 2019 charity poll. The major online voucher code and discount supplier prides itself on being able to offer its consumers with the unique opportunity to save money at the same time as raising money for a range of charitable causes. The company has worked with a number of not for profit organisations over the last seven years, and in that time they have managed to raise a staggering £56,000 for charities across the country. They have raised money for the likes of Children in Need, MIND, the Alzheimer’s Society and Whizz Kids. So many different organisations, both big and small, have benefitted from the donations that this company gives. The money helps these charities to raise the vital funds that they need to sufficiently support their causes. How Do they Help Charities to Raise Funds and Awareness? My Favourite Voucher Codes holds a monthly charity poll in which respective organisations get the opportunity to compete for their donation. The donation comprises of 20% of the company’s profits for the given month that the poll is held in. For every discount that is used on the company’s site, they have pledged to give 20% of their commission to worthy causes. Isn’t that wonderful? Each of the three charities has the opportunity to creatively inspire supporter engagement through the act of voting. This could be through face-to-face or digital strategies. This is great for the charities involved as they will not only be in with a chance of winning a donation, but they will simultaneously be raising awareness for their cause too. Ultimately, the charity that has accumulated the most votes will be the winner of the poll and will receive that month’s donation. The charities that aren’t successful are always invited back on a 12-month basis so that they can give it another go the following year! Oasis Cardiff have now been invited to take part in the My Favourite Voucher Codes March 2019 charity poll. We are delighted to have accepted the invitation and are looking forward to being in with a chance of winning this vital donation. If you would like to support us in our mission to help Asylum Seekers and Refugees as they integrate with our society, then please cast your vote for us in the charity poll. You can vote between the 1st and 31st March, voting is completely free for you to do, and there is no pressure to use the discounts on the site (but if you do then the overall donation will be increased). The poll is on the right-hand side of every page of their site, you really cannot miss it! 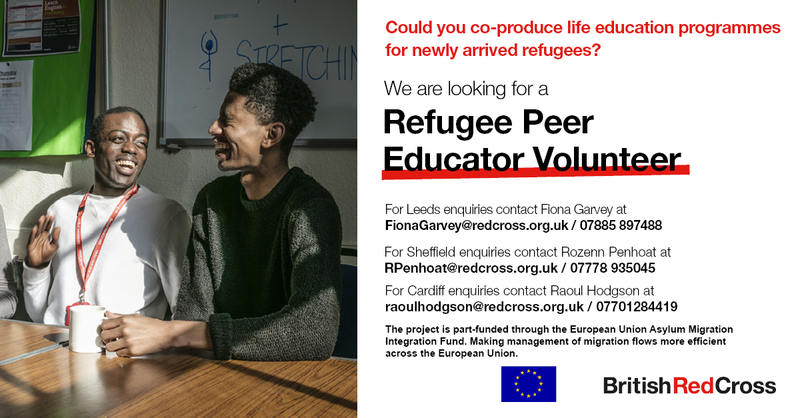 It only takes a few moments of your time to cast a vote, and the funds that we could get will help us to support both refugees and people in the wider community to integrate better! 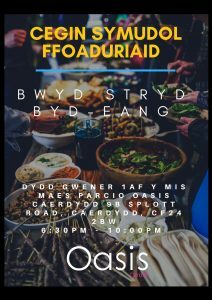 Join Oasis Cardiff in sharing food and culture from around the globe. 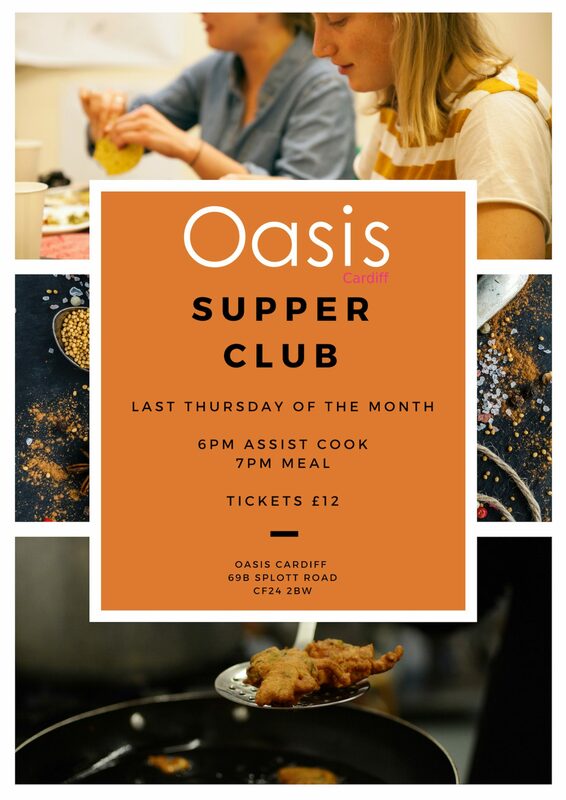 Each month we aim to provide a unique social dining experience; by introducing the Cardiff community to the vibrant, interesting and utterly delicious cultures of individuals from all parts of the world. Each event will be an exploration into a single culture, showcasing unique dishes in a relaxed dining experience; hosted in our café. You will have a chance to meet the individuals behind the menus as well as being part of the cooking preparing if you so wish (please arrive at 6pm if you would like to assist within preparation of the food). 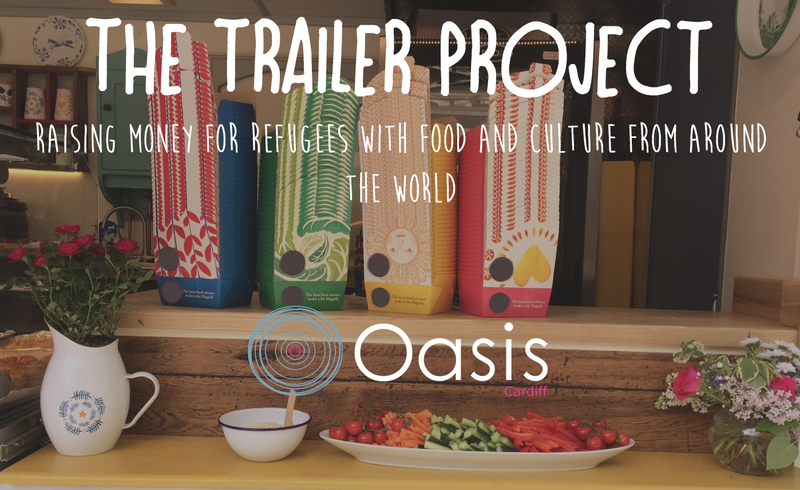 Oasis Cardiff invites you to enjoy the delectable delights of the Refugee Mobile Kitchen. Bringing together authentic flavors from across the globe, this monthly event is an opportunity to share our love of food with the Cardiff community. It is great place to explore new flavors; meet vibrant, interesting people; and learn more about who we are and what we do. Operating out of our fantastic food trailer, the monthly event will be located in our car park; the first Friday of every month. Spread the word and come check us out for some truly delicious food! 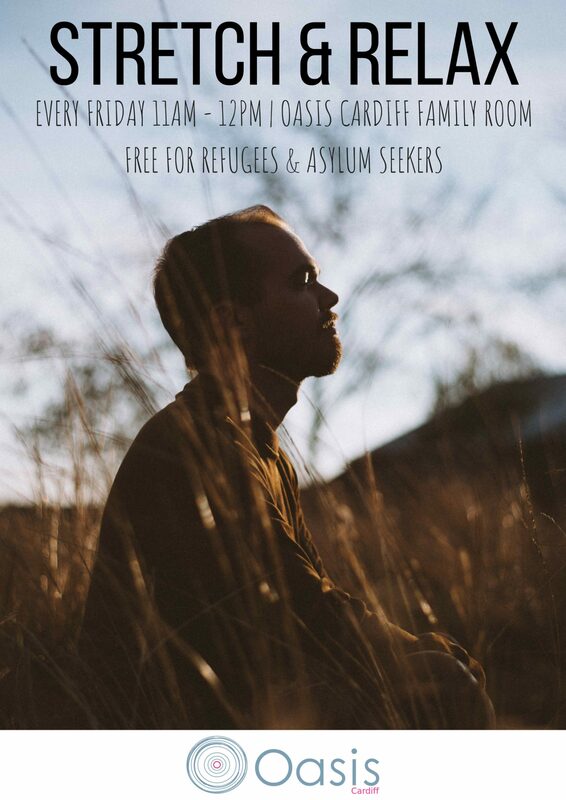 Join us in celebrating 20 years of Refugee Week. 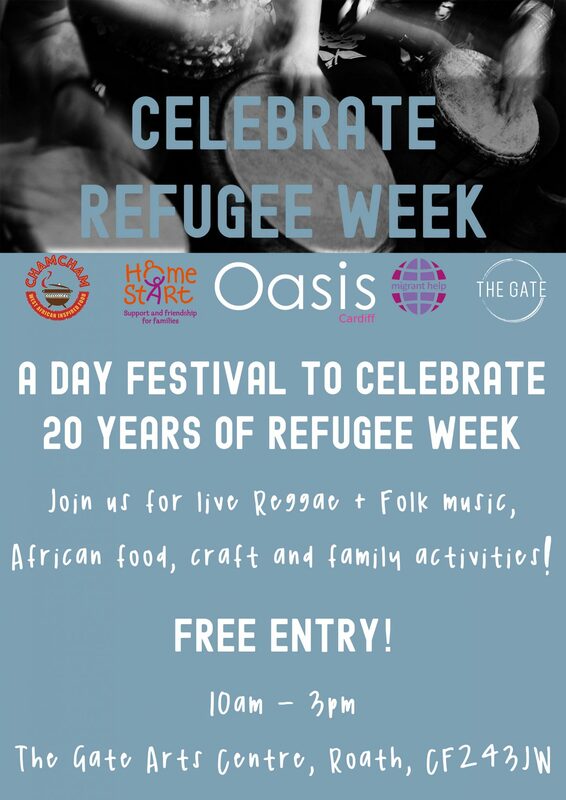 We will be celebrating this with a day time music and activities festival at The Gate in Roath. a Liverpudlian singer, guitarist, producer and songwriter, now living in Cardiff. After being in bands such as the The Lead and LANDS (formally known as Elliot Oakley and The Blacklights), Elliot has found his calling as a solo artist and songwriter, penning contemporary pop for other artists as well as writing his own brand of indie rock. An Afro-Brazilian martial art that combines elements of dance, acrobatics and music. Raising money for refugees in Cardiff by sharing food and culture from around the world. 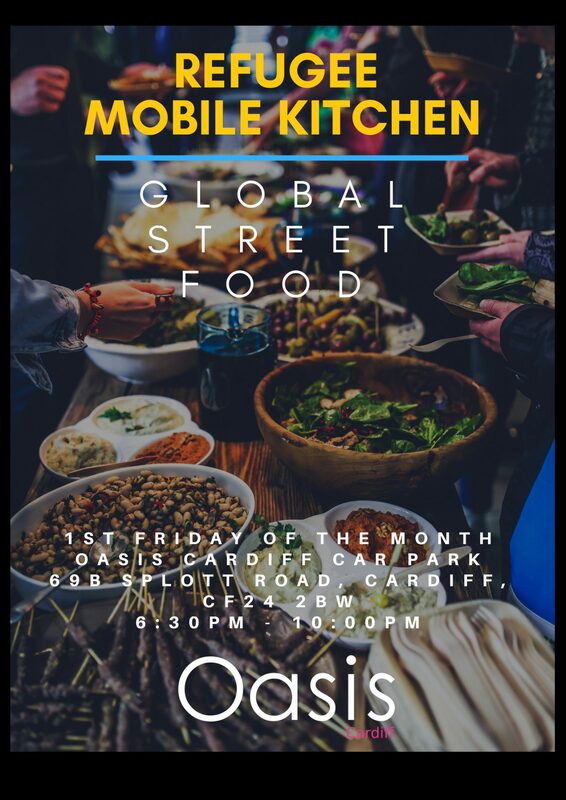 We want to use our new Oasis Cardiff Trailer to cook and sell traditional food from around the world, inspired by the food our clients have shared with us during our monthly ‘Supper Club‘ and ‘Storytelling Café‘ . 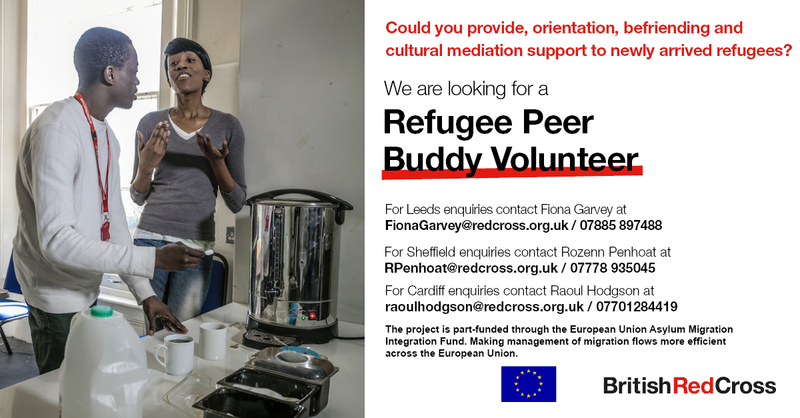 The profit we make will go straight back in to our refugee drop in centre so that we can provide more support, activities as well as expand on our integration projects. Our Trailer has a lot of potential, however a certain amount of investment is needed to purchase the essential items needed to make our culturally inspired meals to go. Our Trailer is currently equipped with an oven, fridge, boiler and deli counter. We would like to expand on this by purchasing a coffee machine, cooking utensils, card machine, eco friendly cutlery, plates, bowls and cups as well as branding and merchandise for the trailer so that our customers will know where their money is going. We plan to make this Oasis Cardiff Trailer our own by introducing new tastes, culture and language to our customers. Our Trailer team will consist of clients, volunteers and staff from Oasis Cardiff. The project will in turn provide work experience for all as well as the chance to travel and see other parts of the UK. 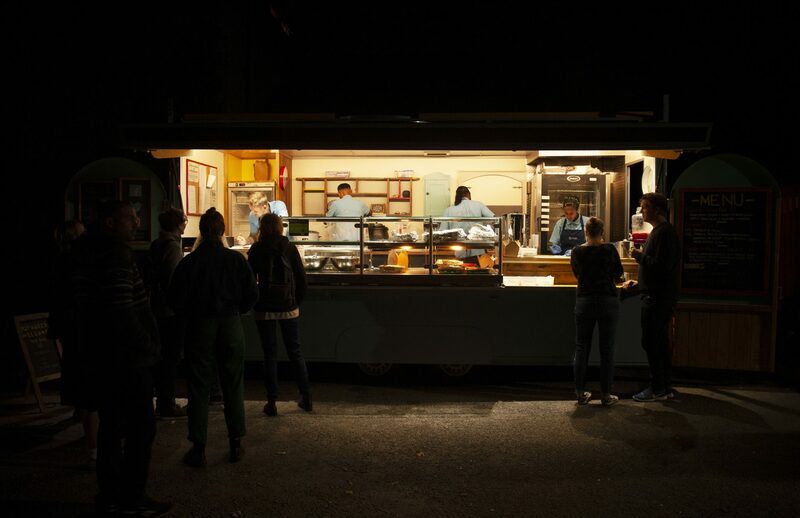 – Paid time spent by staff experienced in hospitality and cooking to train clients, volunteers and staff the best way to run the Trailer and produce the best food and drink possible. As well as learning from each other the best way to make traditional foods from around the world. – Additional equipment such as a Coffee Machine, Cooking Utensils, Card Machine, Eco Friendly Cutlery, Plates, Bowls and Cups. As well as paid time for staff to teach our Trailer Team how to use all of this equipment safely. – Branding and Merchandise such as a large sign for the Trailer and uniform for our Trailer Team. This will give our centre more exposure when visiting different parts of the UK. The cost of this project is £8000. Oasis Cardiff, have been granted funding for £5000 and have been able to put that towards this project. The remaining £3000 we hope to find through crowdfunding and fundraising events. This is where you could help! Follow the link to pledge and share! Proudly powered by WordPress Theme: Oasis Cardiff.